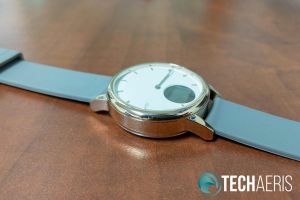 If you’re looking for a hybrid smartwatch that has a bit more digital than straight up analog, the Oaxis Timepiece offers up a nice mix of the two. 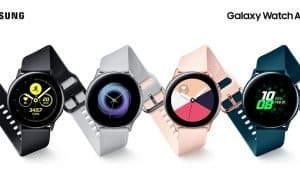 For the most part, hybrid smartwatches tend to be of the classic watch looking variety with vibrations or extra dials to indicate steps or other goals. Our Oaxis Timepiece review takes a look at a hybrid smartwatch that, at a glance, looks like a classic watch but has a small OLED display embedded in the watch face. 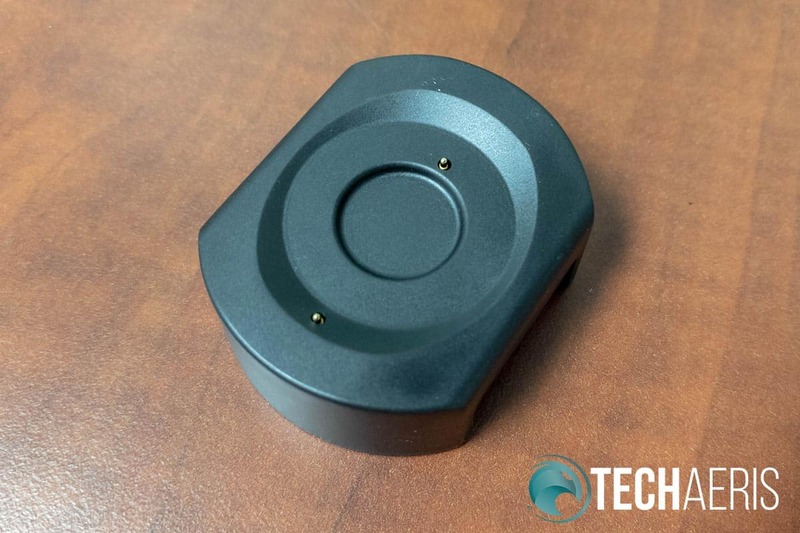 Read on for our full review of this recently successfully funded Kickstarter! 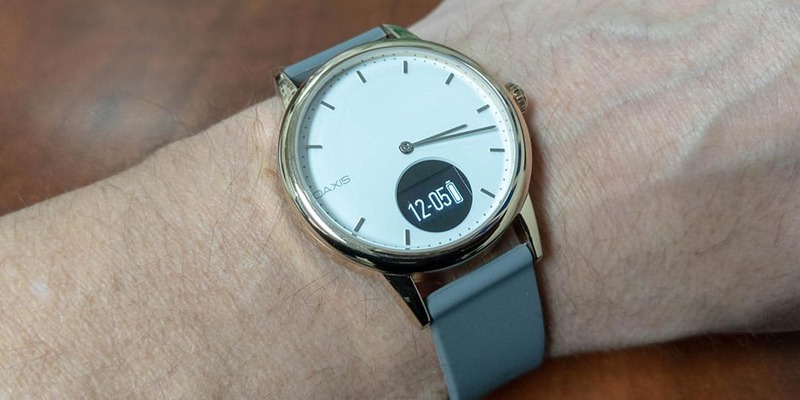 As with many hybrid smartwatches, the Oaxis Timepiece watch looks like a regular analog watch at a glance. 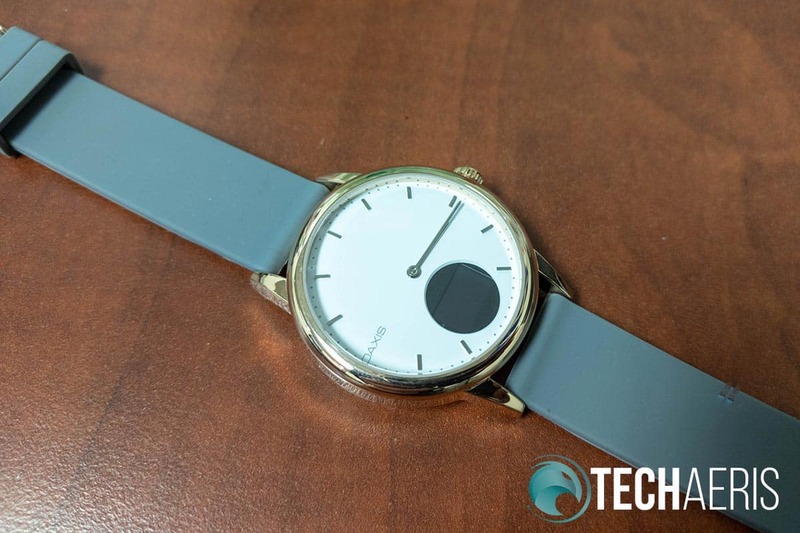 The only thing that indicates its anything but is the circular cut out centered on the bottom of the watch face between the five and seven hour dial lines. The Oaxis Timepiece analog hybrid watch with the silicone strap. Our review sample was the 38mm variant with a white face and gold casing. Also available in the same size is a black face and black casing variant. 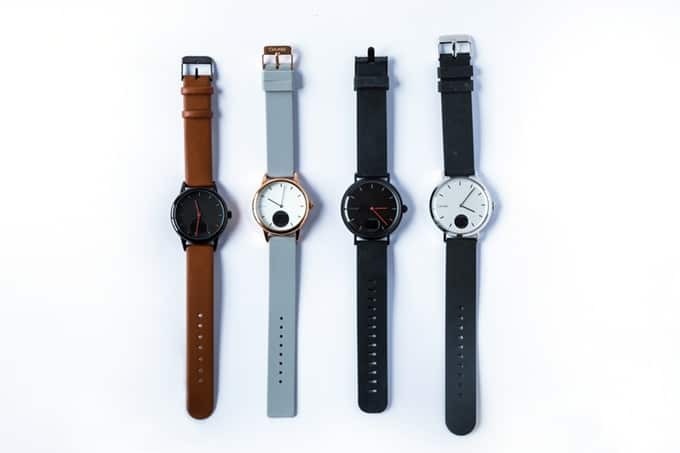 You can also get a black face/black casing or white face/silver casing 41mm size. While both sizes include dial lines for both hours and minutes, the 41mm version extends these up the side of the face giving it a fuller look. The face itself is definitely minimal with nothing more than the dial lines, minute and hour hand, and the OAXIS logo in place of the nine hour dial line. The casing is round with a rounded bezel and is about 3/8 of an inch thick. The lugs extend from the top and bottom and curve down towards the back of the watch. A single crown adorns the right side of the case. At about 3/8-inch thick, the Oaxis Timepiece isn’t much thicker than some traditional analog watches. Flipping the watch over, the heart rate monitor is located in the center of the back of the case. The watch bands are securely fastened to the lugs but, unlike most watches these days, don’t feature a quick release system for easy watch band swapping. Speaking of bands, while leather ones are available, our review sample came with the grey silicone band. The silicone band is great for working out and is fairly comfortable but after wearing it for almost six weeks straight, I did start to get a bit of a dry skin spot in one area on my wrist. 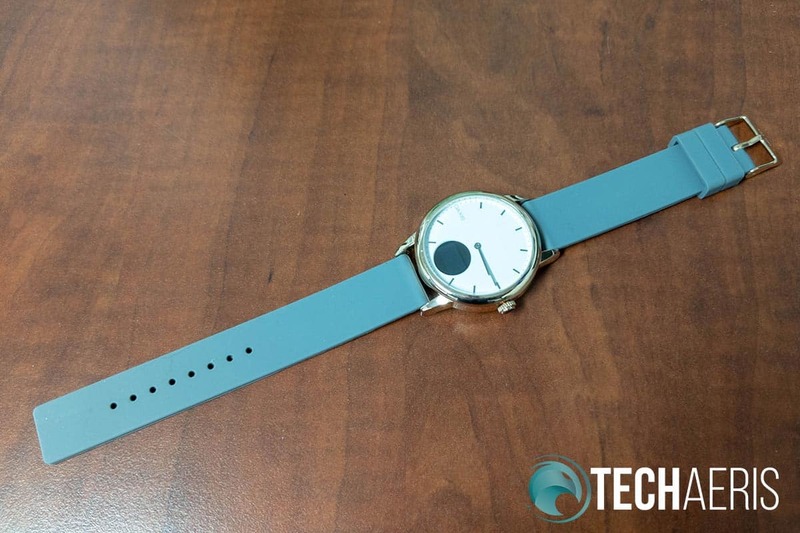 Kickstarter backers received a regular band and a silicone band as a stretch goal. A quick release band system would have been a nice addition for easier band swapping. The four Oaxis Timepiece variations. While I wasn’t a huge fan of the circular cutout at first, it is subtle enough and ties in nicely enough with the minimalist design of the watch. The 0.42″ OLED display within isn’t circular though and is rectangular in shape. When pressing the crown, the OLED display turns on and each press will rotate through the various display options which we’ll get into below. The Oaxis Timepiece is also waterproof to 30M, which is where the silicone band also comes into play as a useful strap. The included charger is definitely a bit on the interesting side. Sitting just under an inch high, the charger is oval in shape and looks like a bridge. Roughly 1 1/2 by 2-inches across, the top has an indent for where the watch rests and two small contact points. One is more towards the center while the other is near the edge. On the underside, the feet have a hard rubber pad on the bottom. Finally, one side has a Micro-USB port for connecting the included USB cable. To charge the watch, place it on the stand so the contact points touch with the sides of the watch (not the top and bottom where the watch straps attach). While the watch does charge in this mode, it’s not held in place magnetically or by any other means. Depending where you have it set up, it’s easy to knock the watch slightly enough that it loses connection with the contacts and stops charging. As mentioned previously, even though the display cutout is circular, the OLED display is smaller and rectangular in shape. When the crown is pressed, the OLED display turns on and displays whatever screen you were last on. The available screens include day of week/time/battery remaining, current daily steps, current daily distance, current daily calories burned, and current heart rate (more on that in the Performance section below). While the display cutout is circular, the OLED display itself is a smaller rectangle. 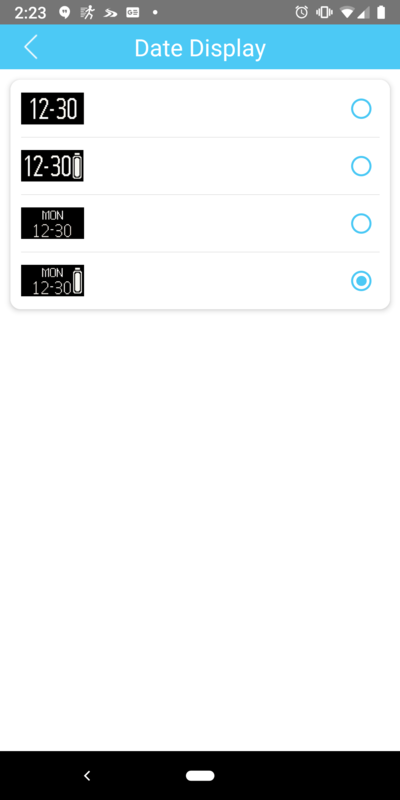 If you opt to receive notifications on your Oaxis Timepiece, they’ll also show up on this screen. 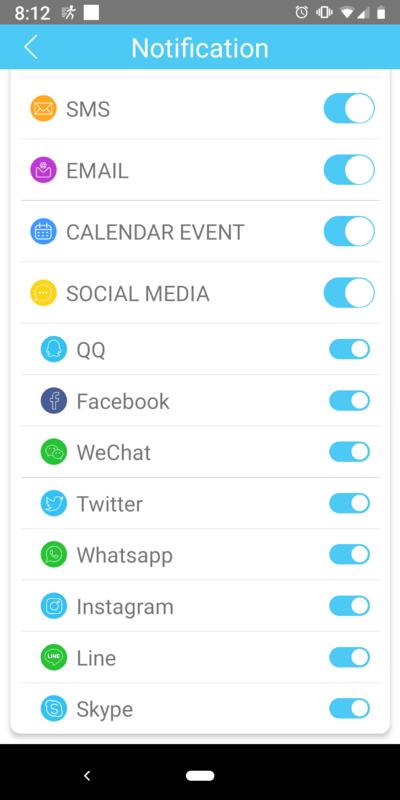 When you receive a notification, an icon appears to indicate the type of notification and pressing the crown will display the details in a two line format which, while a bit odd at first, is easy to get used to and at least give you enough of an idea as to what the notification is. It’s definitely a small screen but is clear enough to display the information you’re currently after. 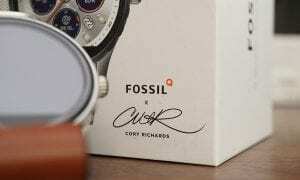 Because you have to manually turn it on, it doesn’t detract too much from the overall design of the watch when off. The Oaxis Timepiece displaying the date and remaining battery life. 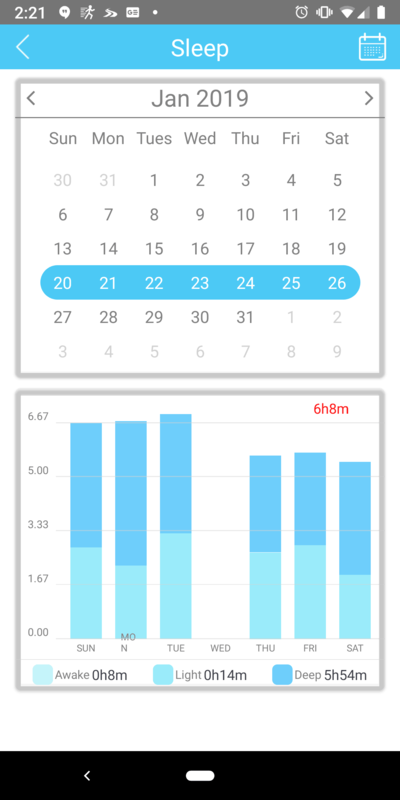 In order to set up your Oaxis Timepiece, you’ll have to download the Timepiece app from the Google Play or App Store. 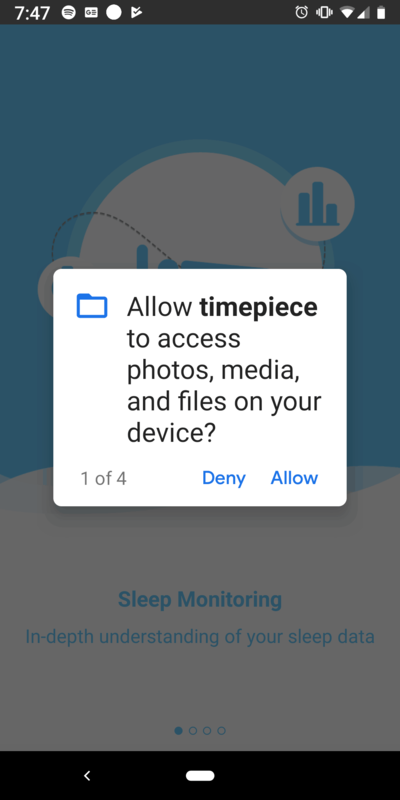 Upon launching the app, you’ll be asked to give it permission to access photos/media/files on your device, location, make and manage phone calls, and send and view SMS messages. 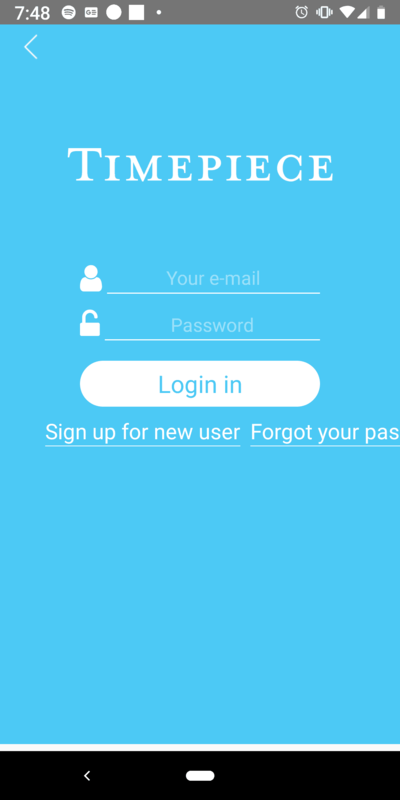 Once you’ve allowed (or denied) those, you’ll be prompted to sign up for an account. 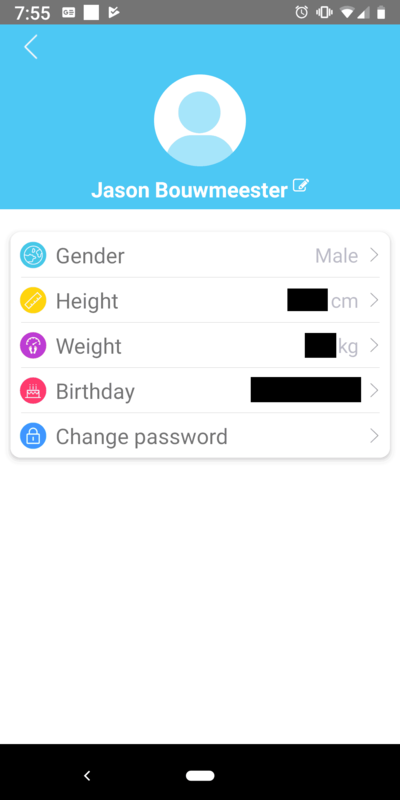 During sign up, you can select kg/km or lb/mile (would be nice to be able to chose weight and distance units separately), and set up the usual gender, height, and weight settings. 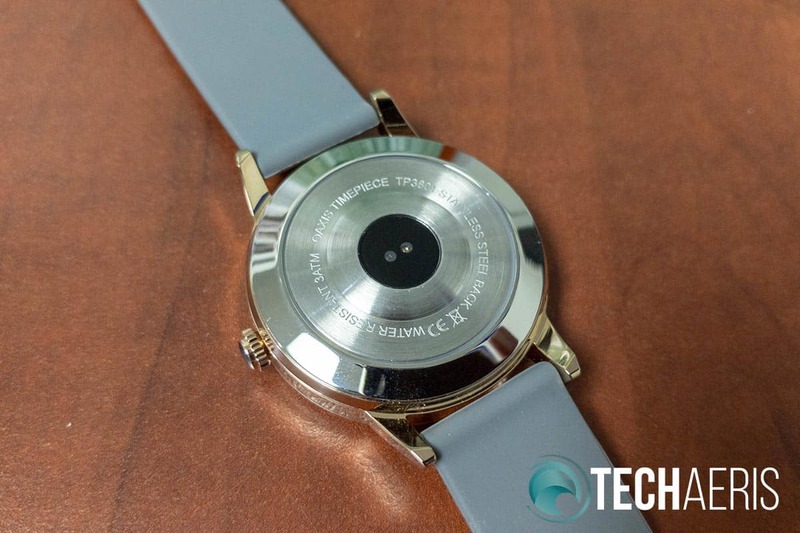 Once that’s done, you’ll be walked through pairing the Timepiece to your device, set the time format, sync the time, as well as the vibration and brightness. To pair, you’ll need to hold the crown down for about 15 seconds or so to initiate Bluetooth and then pair it through the app. Initially, it took about half a dozen times of running this process before being able to pair it successfully to my Pixel 3. 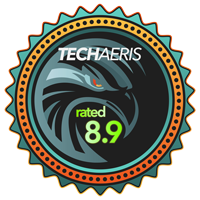 Keep in mind though, this was a pre-release version of the app and since we received our review sample, the app has been updated a few times. I did recently remove pairing and re-try it and it worked the first time as intended so hopefully that was just a pre-release bug. Overall, the setup process is pretty straightforward and easy, aside from our pre-release issue. 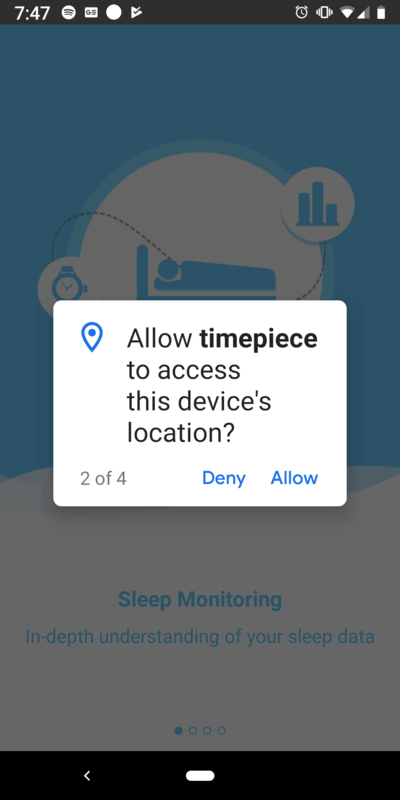 As mentioned in the section above, you need to install the Oaxis Timepiece app on your device in order to track and use the watch. Once you’ve set it up as explained above, you can then view and track your steps, calories, distance, and sleep, as well as update the firmware and edit your profile. 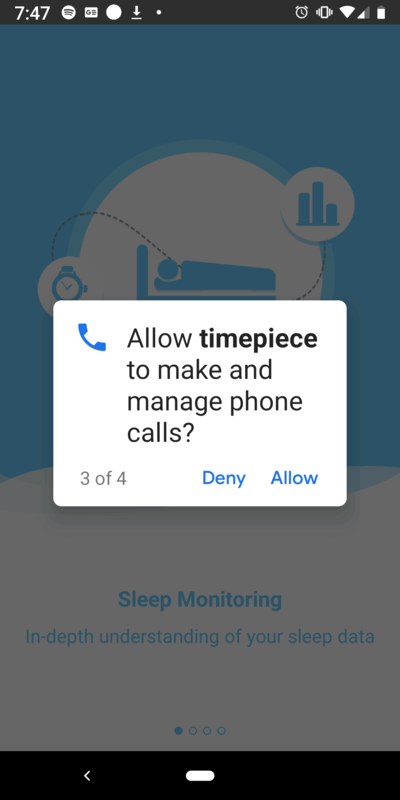 One thing to note: the watch doesn’t automatically sync with the app. 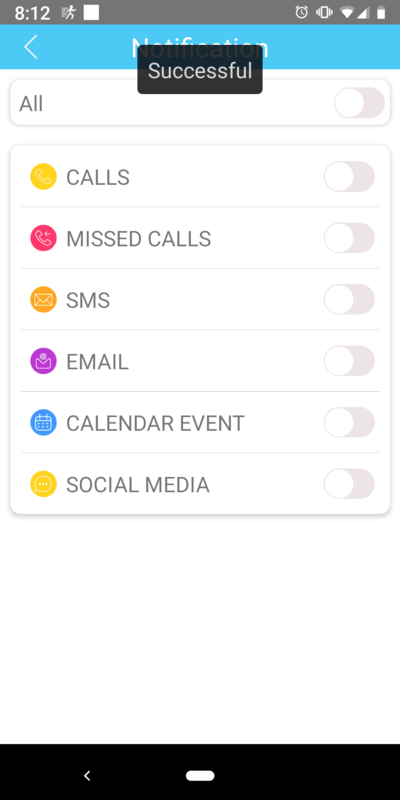 In order to sync, you need to pull down to refresh the main screen after which it will initiate the syncing process. 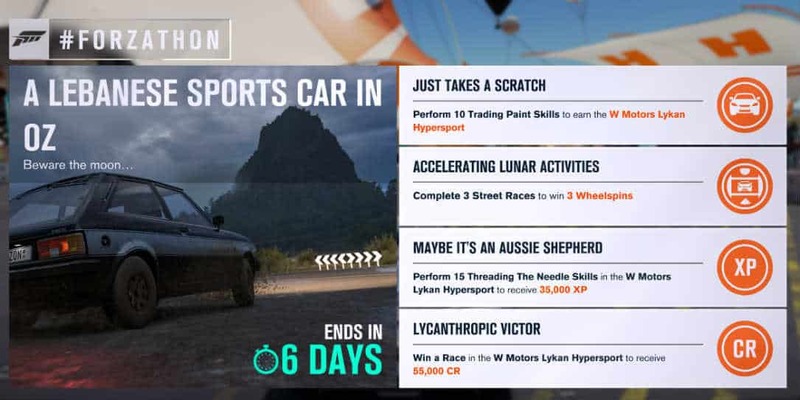 While I can’t say exactly how long the watch stores your information, I did go nine days without syncing and when I synced, it synced all nine days with the app. 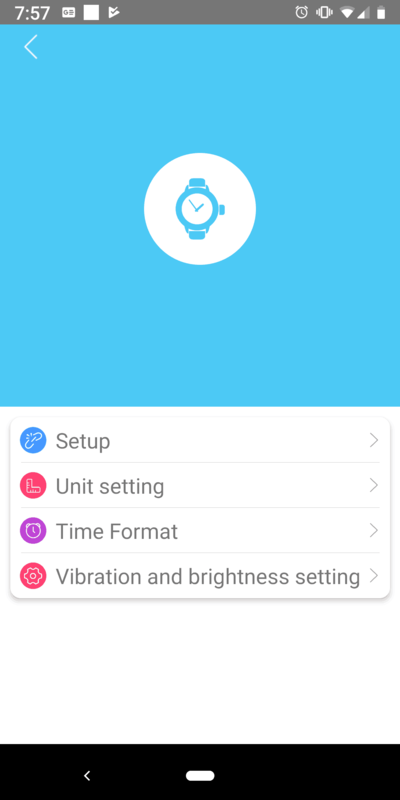 As far as the app goes, the main page shows your watch, remaining battery life, and when it was last synced. Charges for the week or month are also displayed for your steps, calories, distance, sleep activity, and heart rate. When you click on the header one of these charts, you are given an expanded view and you can then select previous weeks or months. 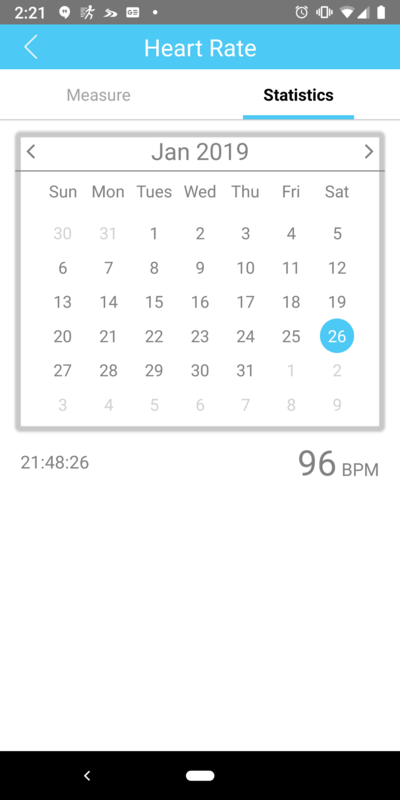 Additionally, you can initiate a heart rate check from the app’s Heart Rate screen. Selecting the person icon in the upper left will allow you to update your profile and change your password. 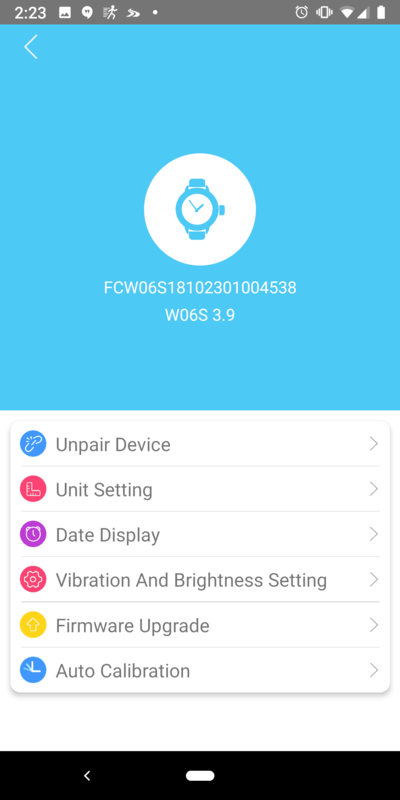 Finally, selecting the arrow to the right of the last sync indicator will allow you to unpair your watch, set the units, adjust the date display, set the vibration and brightness, update the firmware, or auto calibrate the watch. 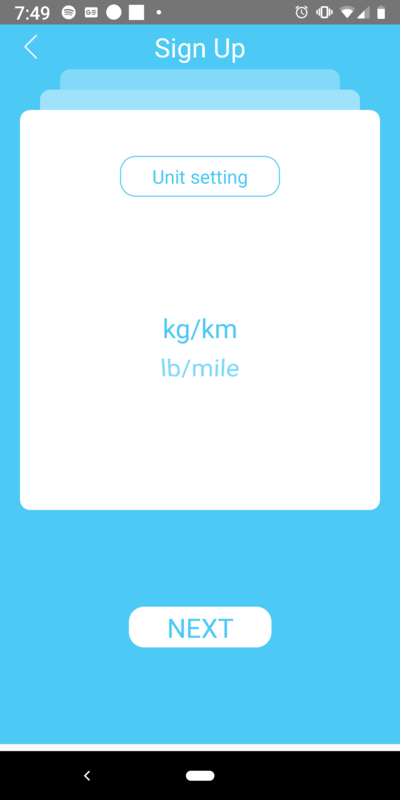 When setting units, you have a choice between kg/km or lb/mile and can’t mix the two. Overall, the app is pretty straightforward and easy to use, if a bit dated in looks. As far as an analog watch, the Oaxis Timepiece had no issues keeping proper time. 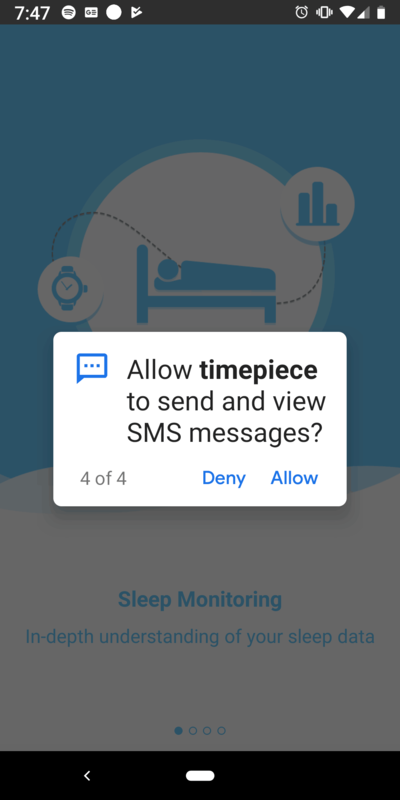 On the smartwatch side of things, the Timepiece tracks steps, sleep activity, heart rate, and can display text and call notifications. When it comes to step and sleep tracking, the Oaxis Timepiece seemed to do a reasonable job and is in line with previous activity trackers I’ve used as far as daily steps and usual sleep activity. 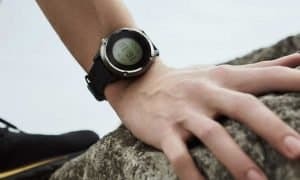 While the watch does have a heart rate monitor, you have to manually invoke it by pressing and holding in the crown while on the heart rate screen. After about 15 seconds or so, you’re current heart rate will show up on the display. 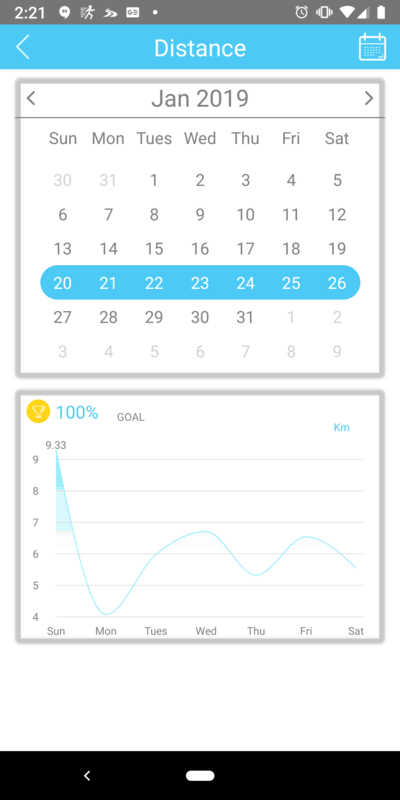 You can also initiate the heart rate monitor from the app if you wish instead. While it’d be nice to have a continuous monitor, it makes sense that Oaxis requires you to manually start it so as to help with providing longer battery life. As far as notifications are concerned, while the watch did display them, I seemed to only see the most recent one when having multiple. Even if I had multiple emails come in, the watch only displayed the latest. This was the same for texts or other notifications. In addition, it doesn’t display the latest for each type, but just the most recent one. 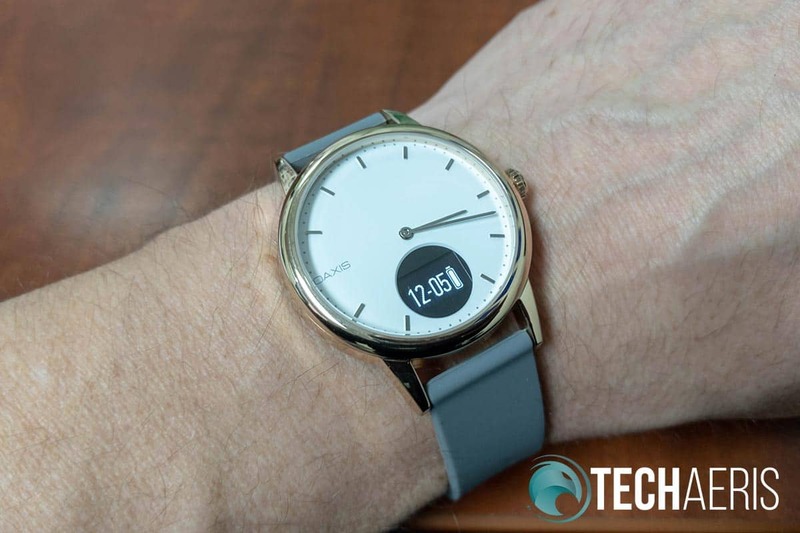 Given this is a hybrid smartwatch, you should definitely expect the battery to last longer than a day or two. While Oaxis claims a battery life of 30 days (1 month), we managed to get nearly 6 weeks before the watch died and we had to recharge it. On that note, when the watch did finally die, the app indicated that it had 31% battery life yet. However, after syncing it, the OLED display went dark but the analog time kept up. I put it on the charger briefly, resynced, the app read 30%, and shortly after taking it off the charger, the screen died again. So while it lasted 6 weeks, there does appear to be a battery remaining display bug. 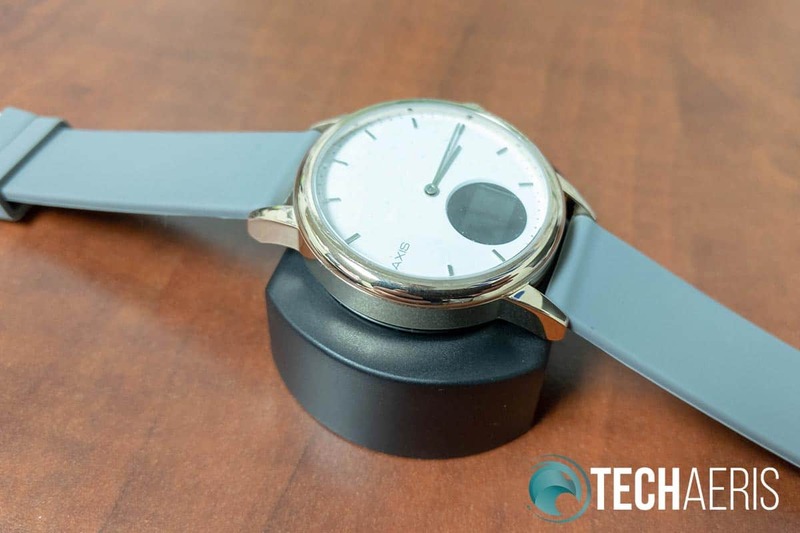 The Oaxis Timepiece sits on top of the charger when charging. As for recharging, after sitting on the charger for a couple hours, we noticed that it was fully recharged. 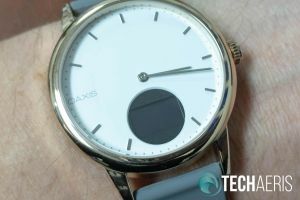 With an MSRP of US$159 for the 38mm and $179 for the 41mm version, the Oaxis Timepiece is definitely reasonably priced for what you get — both in design, quality, performance, and battery life. The watch is currently available to order from the Oaxis website and ships later this month. If you’re looking for a hybrid smartwatch that has a bit more digital than straight up analog, the Oaxis Timepiece offers up a nice mix of the two at a decent price. 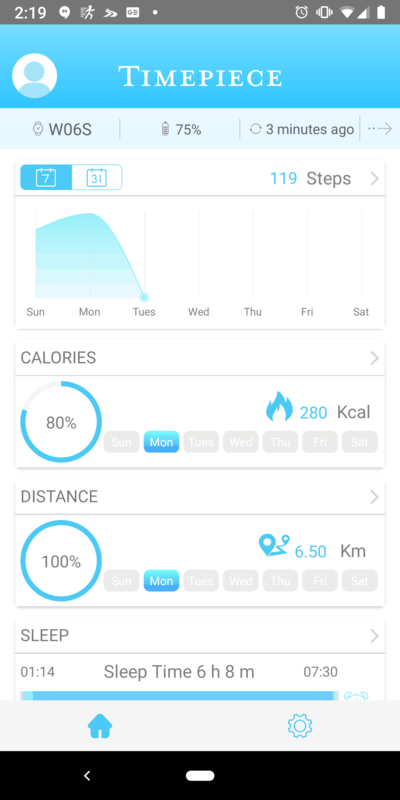 While it’s a bit disappointing on the notifications side, the fitness tracking aspects are more than suitable. 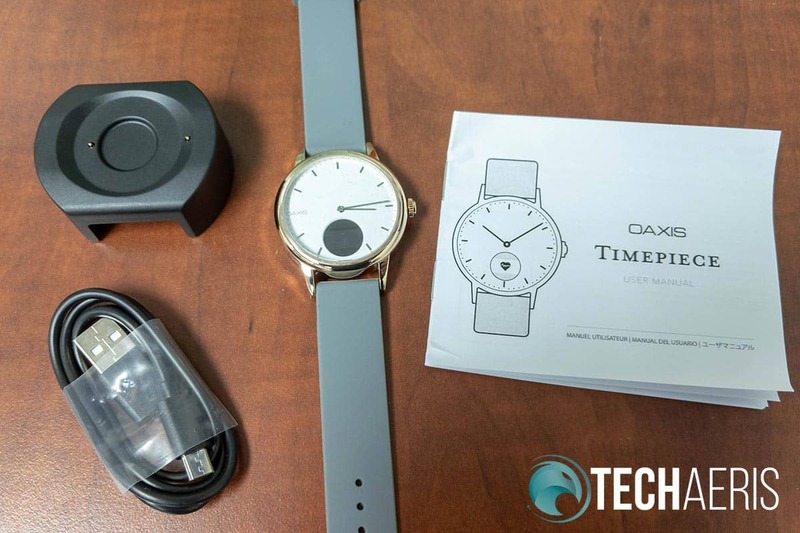 *We were sent a sample of the Oaxis Timepiece for the purposes of this review.